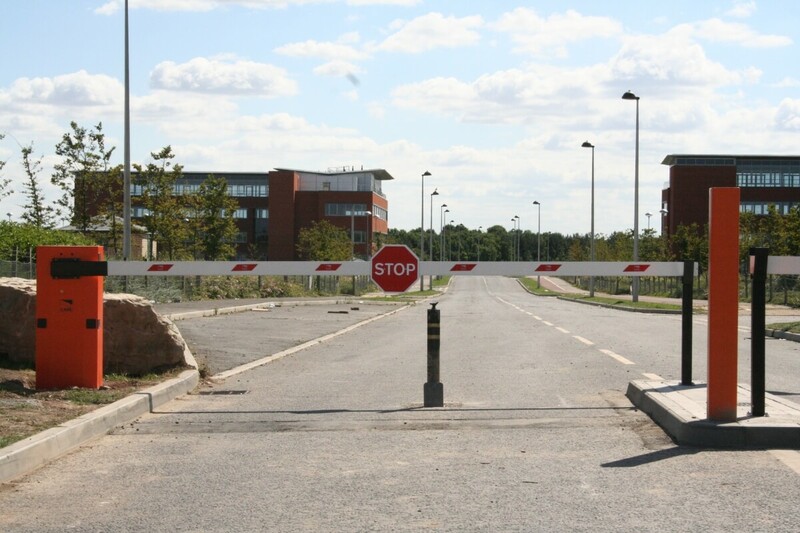 At Automation And Security, we offer a wide range of security barriers, which act as a very visual deterrent to any commercial property. Whether it’s a manual or automatic barrier, our barriers come in a wide range of shapes and sizes and are extremely easy to operate. Whatever your business types, whether it’s a car park or industrial centre, get in touch. 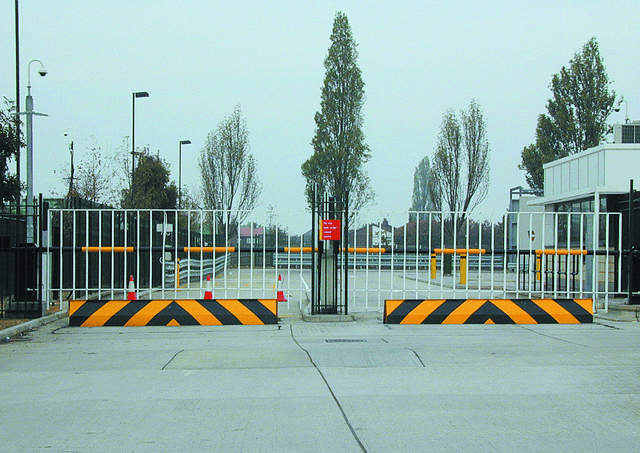 If you are after a traffic management solution our range of arm barriers are a great solution. 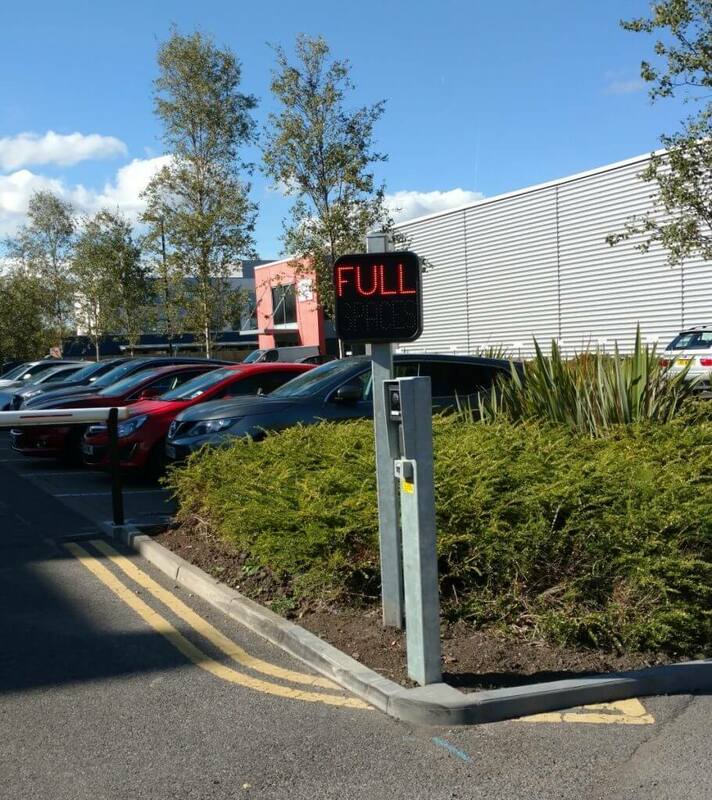 Car parks are often in need of a solution to manage traffic flow, especially in busy areas and our manual or automatic barrier systems can suit all applications, from private or commercial premises including public car parks. Car park barriers are great as a deterrent and to manage traffic flow but if security is your main concern then we recommend our wide range of swing or sliding steel gates, automatic bollards or rising kerbs, which act as high end traffic solution. If you suffer from shoppers or others, using your premises to unlawfully park their vehicle, parking barriers are a great way to create a deterrent to your commercial premises. 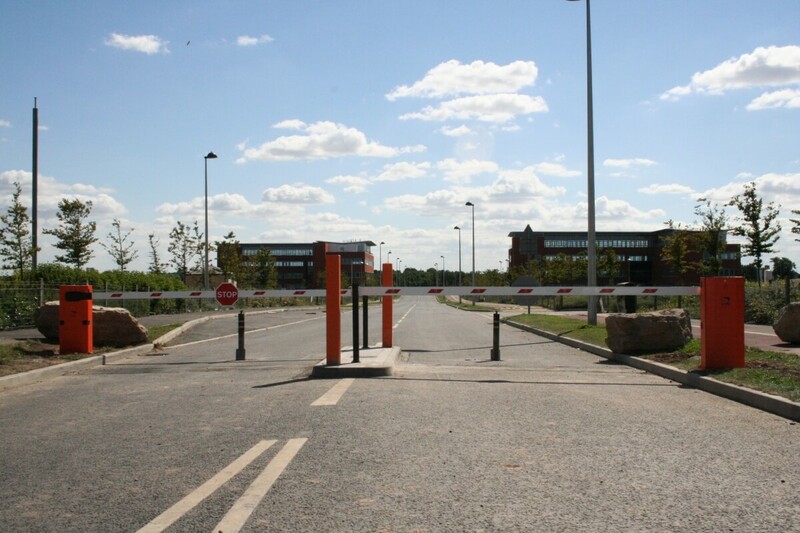 As well as barriers we can also provide a wide range of rising bollards, traffic lights or complex parking systems, which are a great solution to those looking for secure parking solutions such as new build, housing complexes or shared access dwelling. Get In touch now for technical assistance or a quotation. 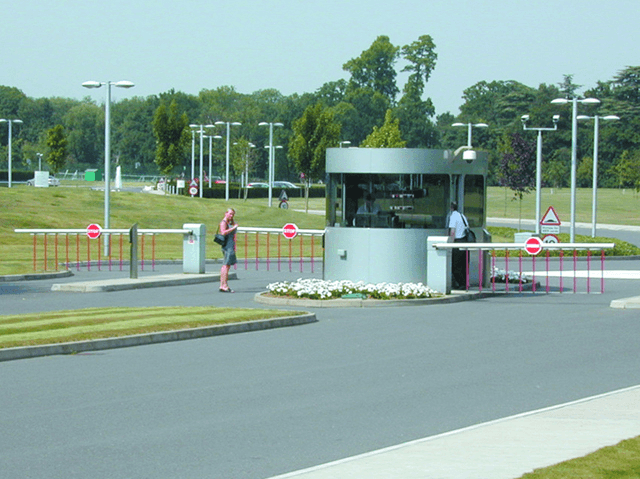 For those after higher end perimeter security protection, for instance government infrastructure, our entire range of vehicle and security barriers are designed and tested to both British and American security standards. For instance, we were the first company to both design and successfully test a high end security bollard which withstood a 7,500kg truck at 50mph. We are at the forefront of cutting edge engineering and innovative products and our high end security barriers require as little as 112 mm foundation depth. We are passionate about becoming the market leader in perimeter security solutions and technologies. Why not contact us now to speak to one of our qualified security engineers and find out how we can help your company with security barriers and gates for your premises.